The Believers profiles one of the most talented UK football teams. 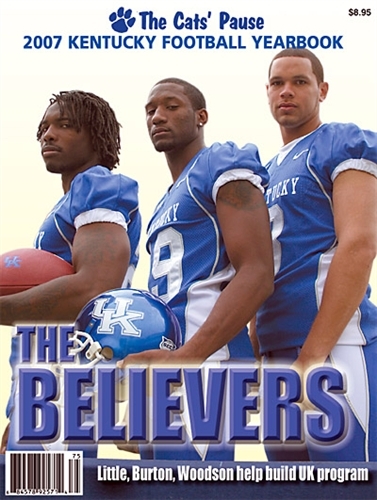 Cover includes Raphael Little, Keenan Burton and Andre Woodson on a team that toppled No. 1 and eventual NCAA champion LSU. 160 pages.